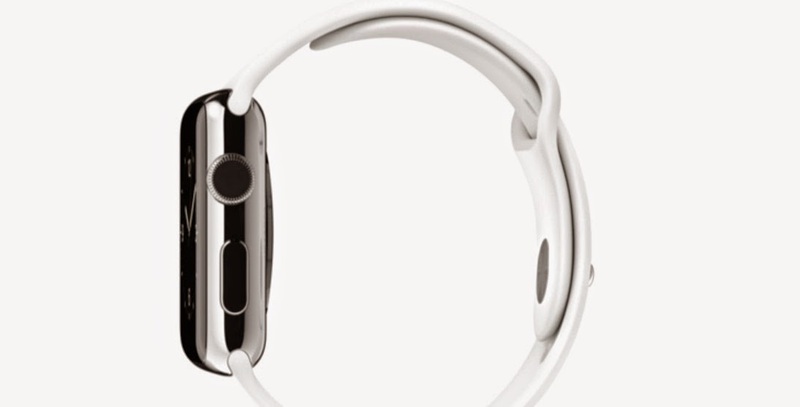 It's square with rounded corners with a flexible screen. Also, it has a scroll wheel that will allow you to zoom and press it to select and a button below that for instant access to your contacts. 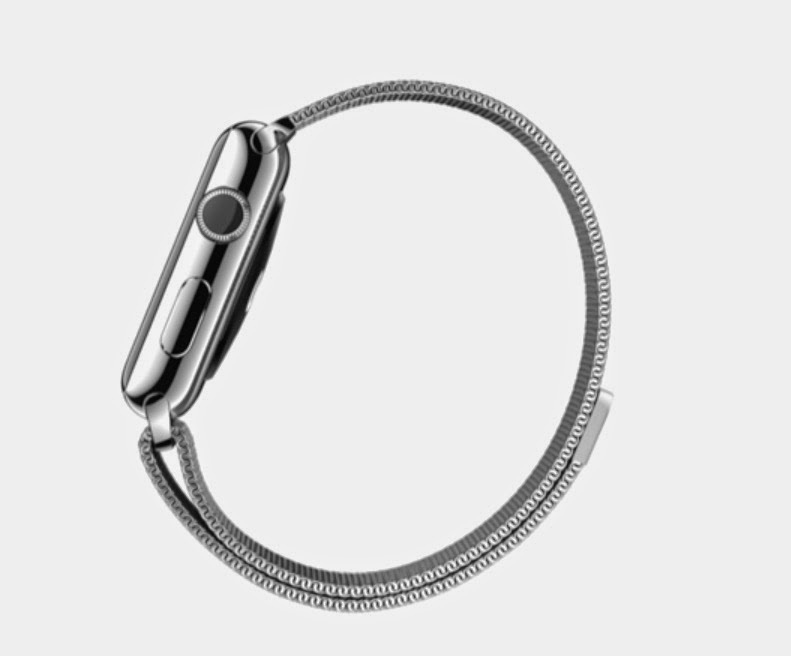 I'd have to say that it looks good even if it may be a tad thick. 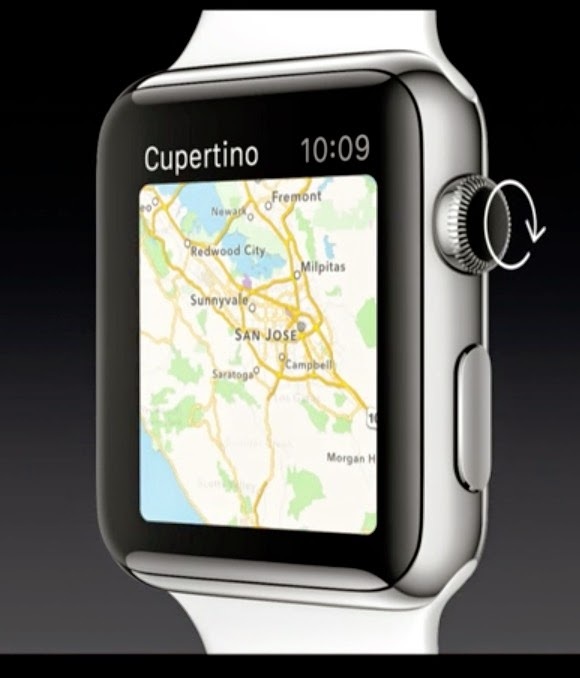 It will use NFC to will interact with other Apple Watches near by. 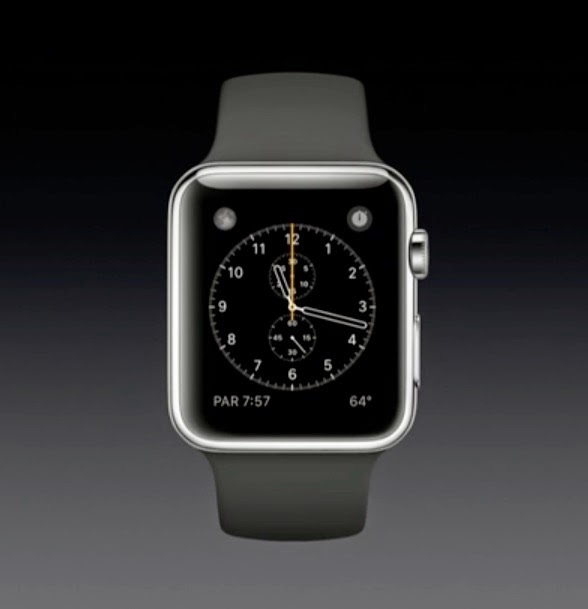 It also has wireless charging and a heart rate sensor. 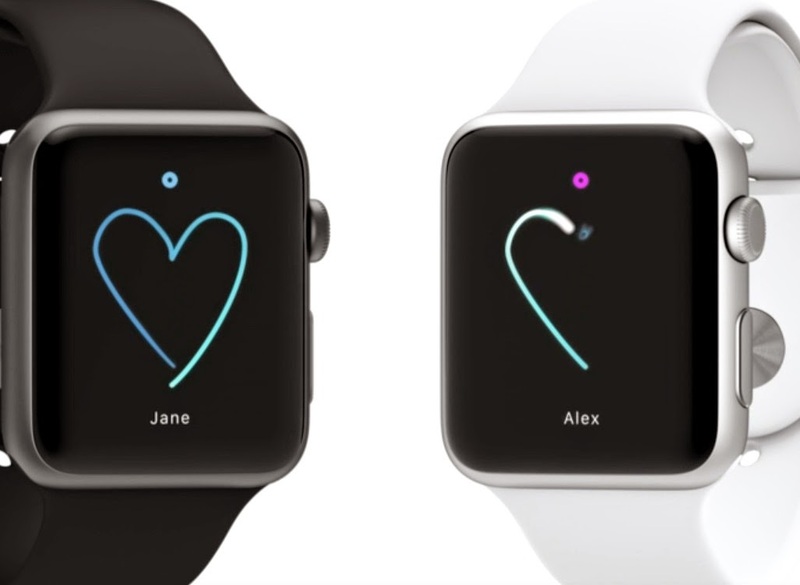 Apple Watch will work with Apple Pay so now you can pay with your watch by using NFC. 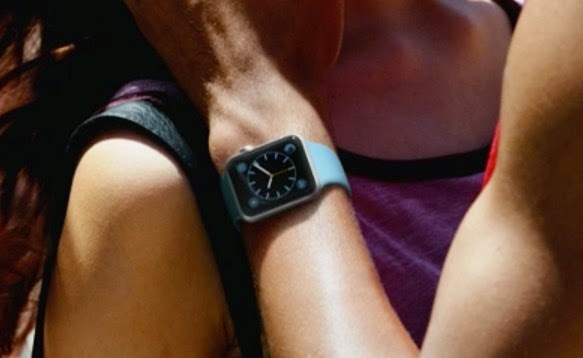 Apple Watch will come in 3 different styles and two different size watch faces. 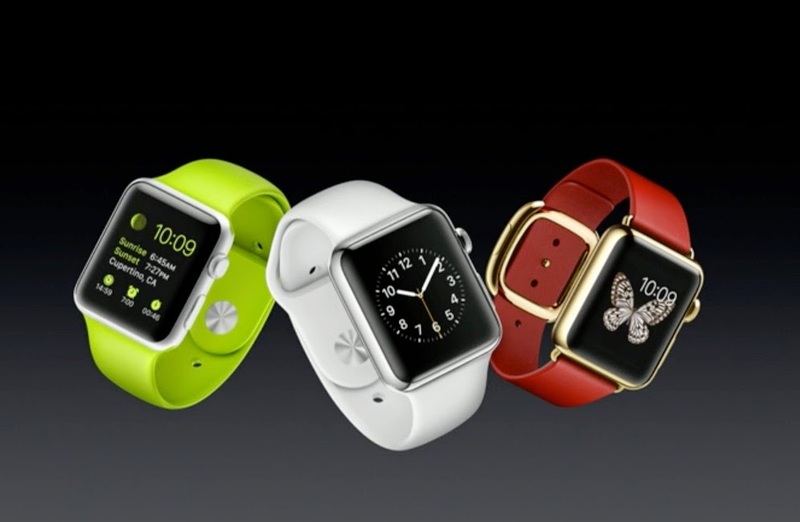 Apple Watch (leather band), Apple Sport Watch with a rubber band, and a premium style with gold called Apple Watch edition. 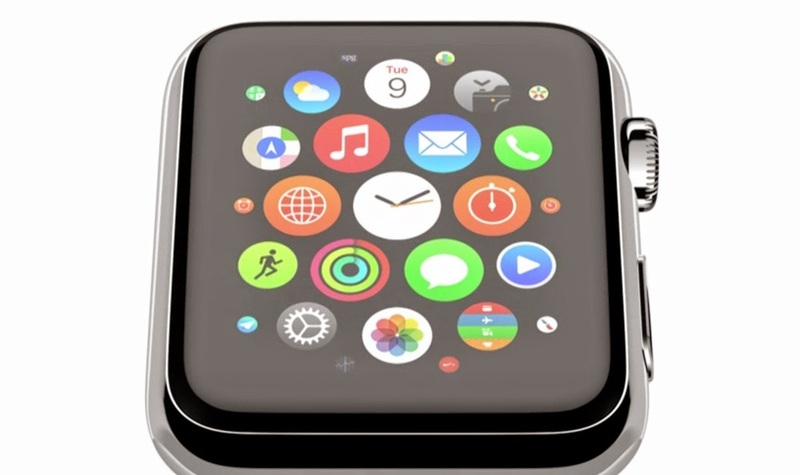 Apple Watch will be available in early 2015 for a starting price of $350. That's a steep starting price if you ask me considering that it's just the starting price. 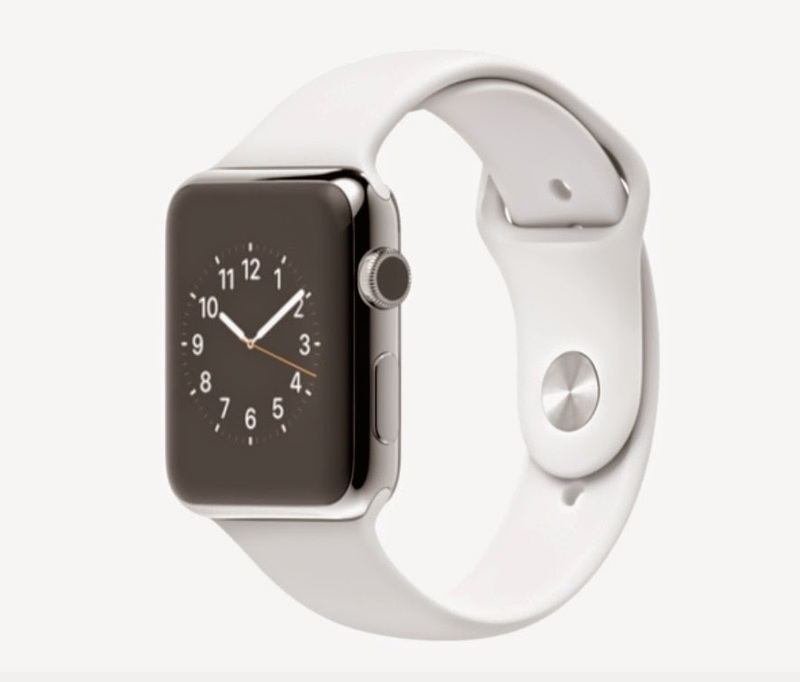 Figure on the Apple Watch Edition coming in at least $500. 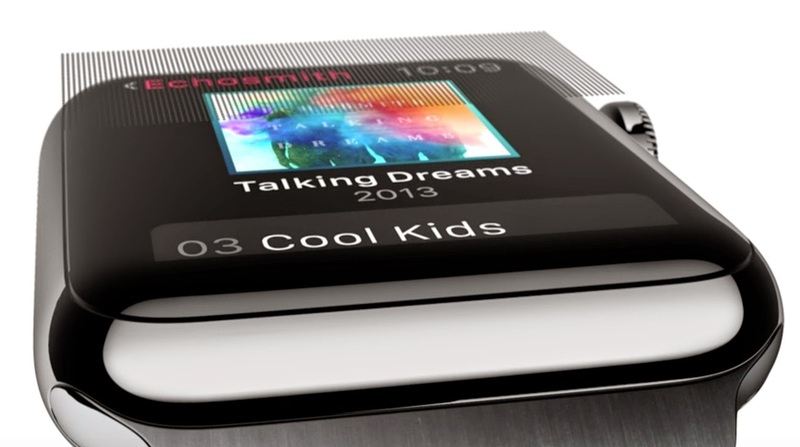 Since there are two different size watch faces, expect two different prices for the same models. 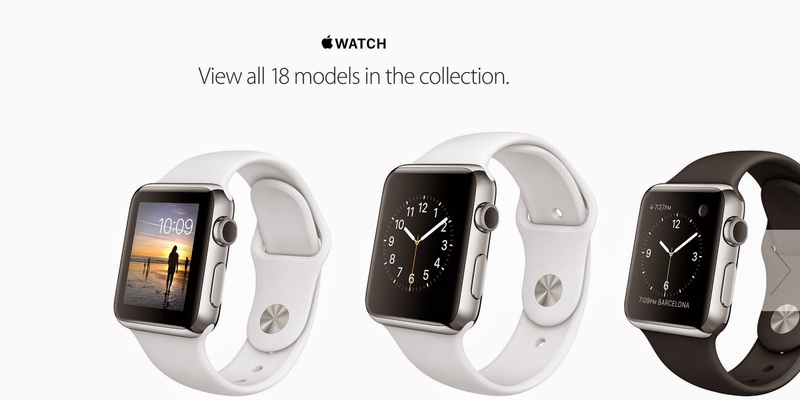 Apple claims 18 versions, but are there more?